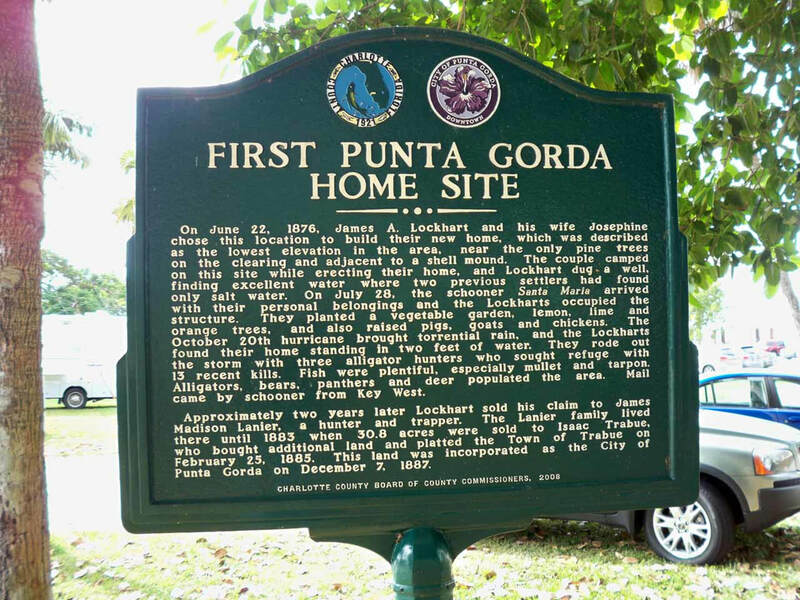 My grandparents at one time had thought to relocate to Punta Gorda, something I found out because of this trip! Skye and I stopped here looking for lunch. Ha! 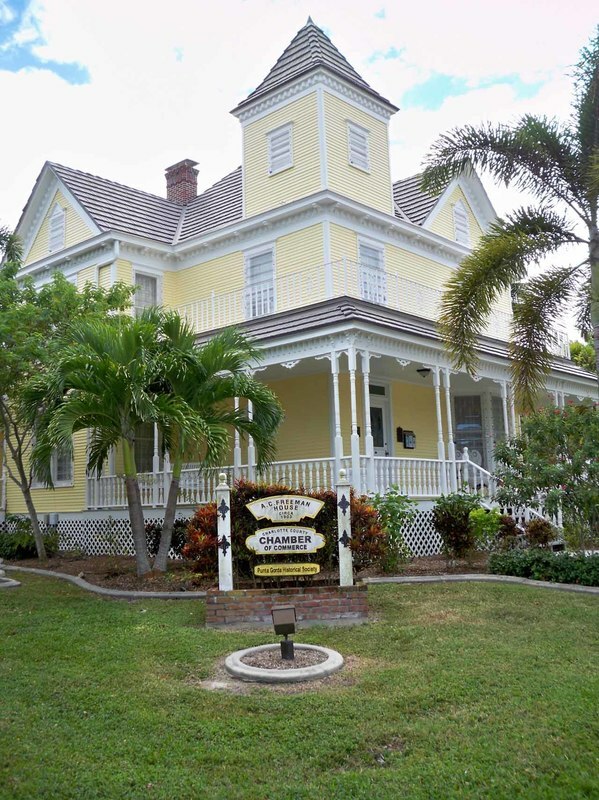 Finding an open place to eat on Sunday was not an easy task! We wandered around town for a while, even visiting a small carnival with no success. 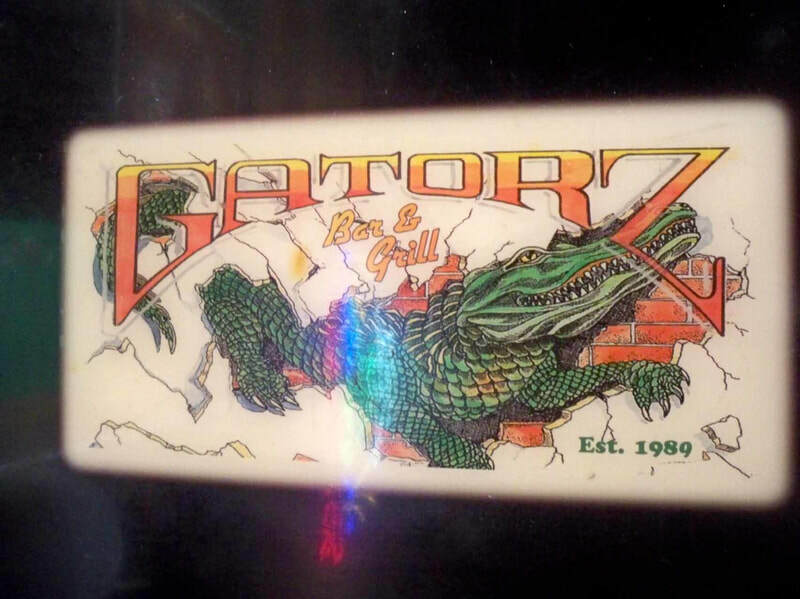 Continuing up the road a ways, we spotted an open biker bar in Port Charlotte that served great food! 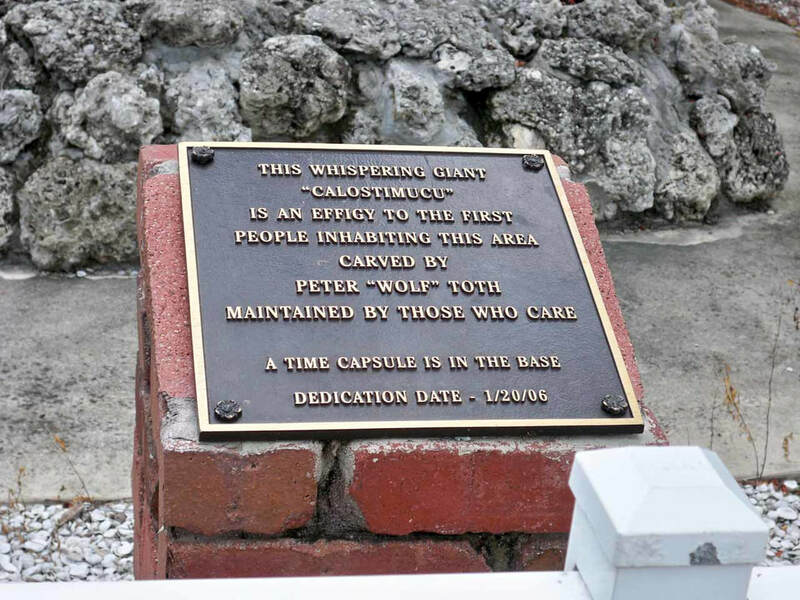 With full bellies, we continued up the west coast, crossing the Sunshine Skyway Bridge into St. Pete and following Route 19 to my place in Port Richey. 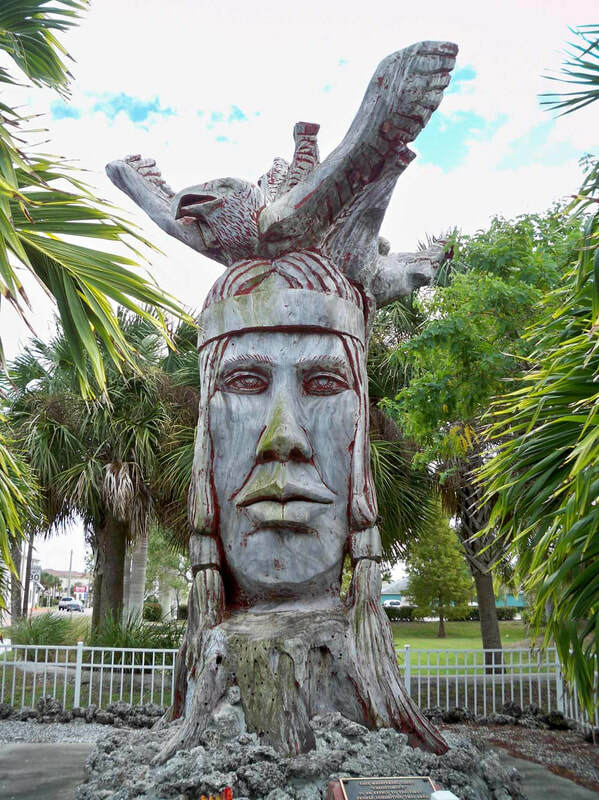 We took a few days so I could show my daughter where I lived at Suncoast RV Resort and take her to some of the local places I had found.